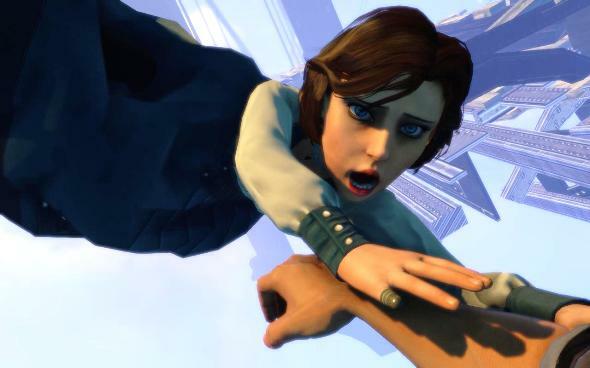 Irrational Games has been having BioShock Infinite release party for the whole day today. The company can be proud of its developers and other stuff, because this game will bring them not only a good profit, but also attract a lot of new fans to the other projects of the studio. At the moment, according to the Metacritic the game’s rating from different gaming publications is 96/100, and 9.3 of 10 according to users rating. BioShock Infinite managed to beat such projects as: Far Cry 3, StarCraft II: Heart of the Swarm, Dead Space 3 and many others. We believe that it is worth 10 out of 10, and the other scores you can see below. "Up, Up, Down, Down, Left, Right, Left, Right, (cancel button), (confirmation button). (For PS3 last two buttons must be replaced on a circle and a cross, and in the Xbox 360 version on the B, A)"
then you can change the difficulty to the hardest mode - “1999” from the very beginning. But be careful! You will be able to make the game easier only after passing it through or re-install. 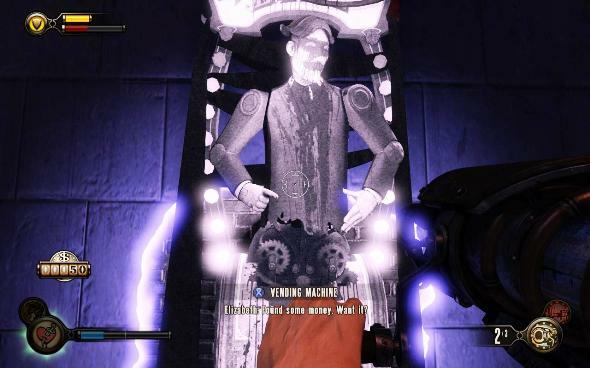 Another interesting fact is that we would like to share with you is a rather unusual screenshot, which shows BioShock Infinite demo in Steam! There’s no other facts to prove or refute this screenshot at the moment, but perhaps we will see the trial version of the game soon. And for those who have problems with the performance of their PC’s while playing BioShock Infinite, Nvidia has released some new drivers for GeForce GTX 400/500/600 video cards, which increase productivity by 40%. 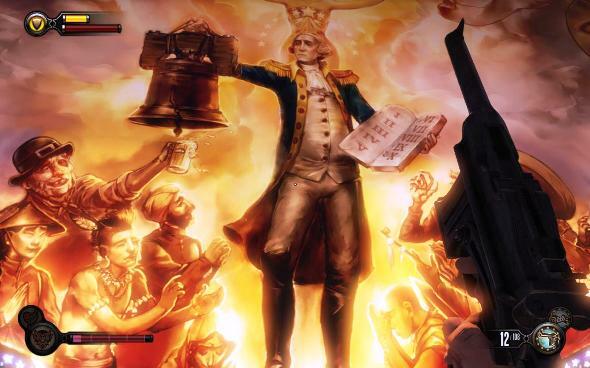 You can already download BioShock Infinite for PC, PS3 and Xbox 360 in the Steam or another e-store. And also you should watch the BioShock Infinite trailer and after that tell us your impressions about the project in the comments below.